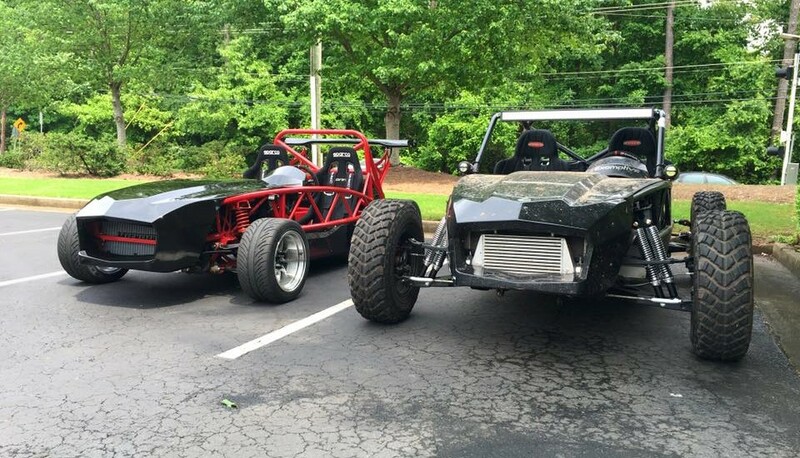 Exomotive - US Manufacturer of Exocars & Kit Cars | We’re all set up! 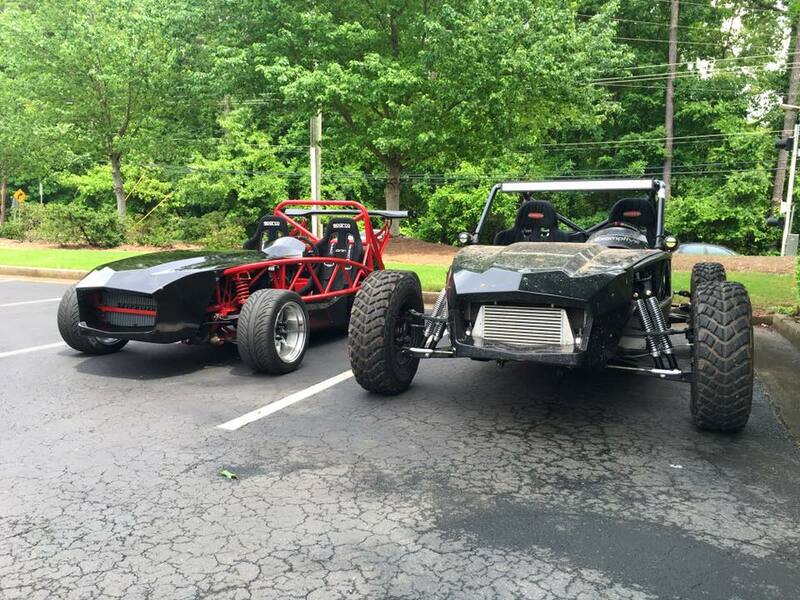 We’re ready to talk shop with stage two of the Off-Road Exocet, and brand new red sport. Come join us for a fun afternoon at Choate Construction’s annual Cars n’ Q for the Cause!